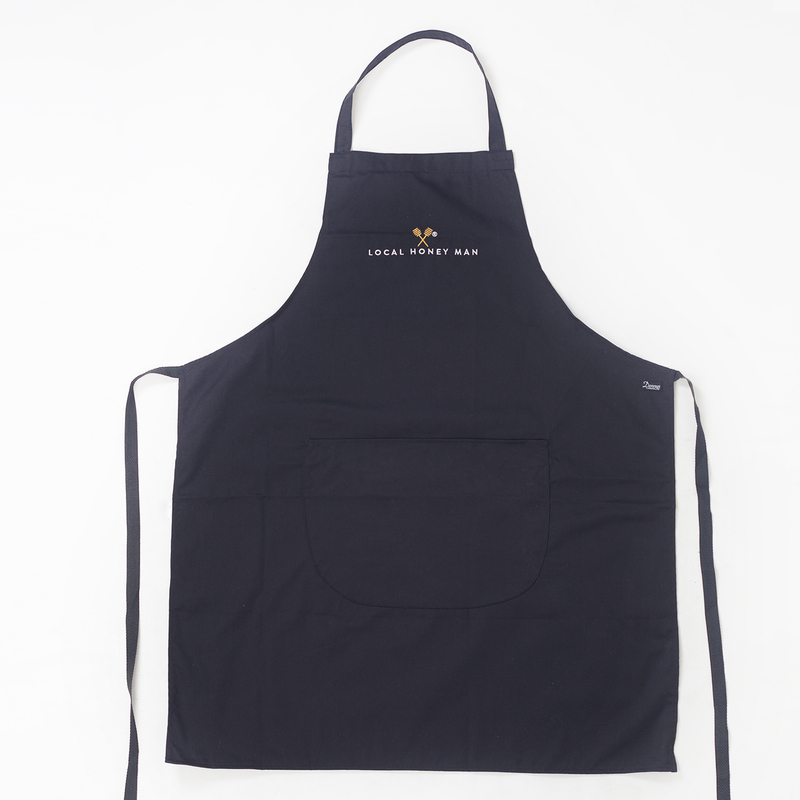 Protect your clothes whilst whipping up a storm in the kitchen, with this cotton apron. 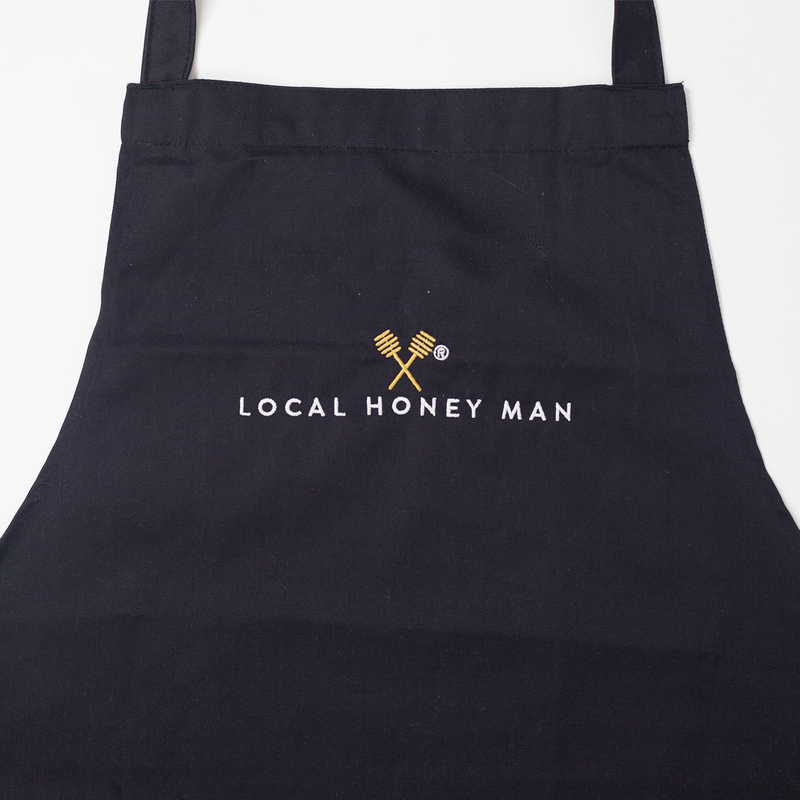 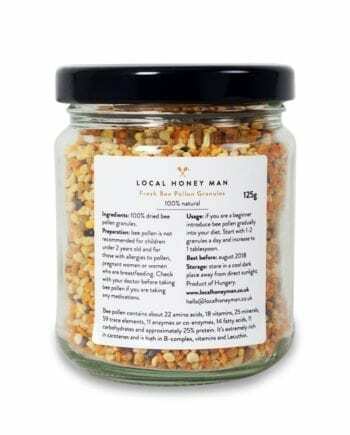 Features our embroided logo on the apron. 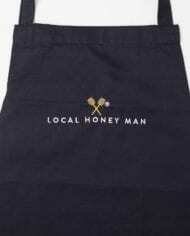 This apron can be fastened in multiple fashions. Use the neck tie to protect your top half or just tie around your waist.